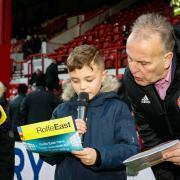 Brentford’s Sky Bet Championship fixture against Blackburn Rovers has been dedicated to the local community and young people will play a special role. The Club’s first ever Community Takeover Match will take place next Saturday, 2 February, and children from Brentford FC Community Sports Trust’s community projects will have the exciting opportunity to take part in important matchday roles next week. From the press box to the football pitch, ten children – from across eight of the Trust’s community projects – will go behind the scenes and join a number of matchday staff to learn the ropes. Children with disabilities, a young carer, and a budding female footballer are just some of the participants who will take on the roles – including shadowing Head Coach Thomas Frank. 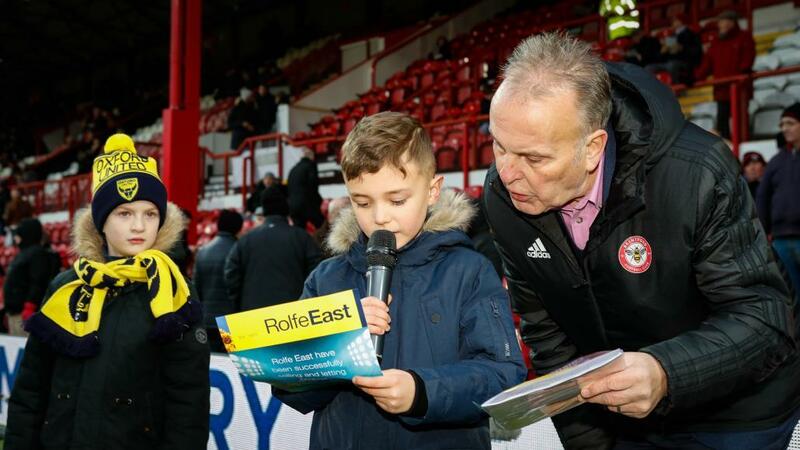 And the takeover won’t just focus on Thomas Frank’s pre-match tactics, children will also join staff in the ticket office, Club Shop and shadowing Brentford’s legendary matchday announcer Peter Gilham. Mia, 13, benefits from the Trust’s Young Carers project, which provides much-needed respite to young people across the boroughs of Ealing and Hounslow. She will have the chance to work at the match and will be shadowing the Club’s matchday photography team, pitchside taking pictures that will appear on brentfordfc.com. The match is part of Brentford FC’s ongoing commitment to community initiatives. For every ticket bought at the game, £1 will be donated to Brentford FC Community Sports Trust – helping people like Mia. Cliff Crown, Brentford FC Chairman, said: “This is a fantastic idea and I am delighted we have been able to work with the Trust to create such a memorable event. It will be a great sight to see young people that engage with Brentford FC via our Trust heavily involved on matchday and getting a view behind the scenes. I am sure our fans will give them all the support they need on the day as well.